How to transfer photos from iPhone to USB flash drive? 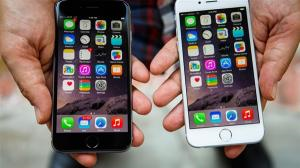 Read this guide to get 3 easiest ways to transfer photos from iPhone to flash drive quickly. 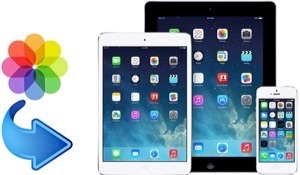 These methods also apply to iPad. I want to take my photos off my iPhone XS and place them on a removable storage device, a flash drive. I don’t want the only back up to be on my Mac. How do I transfer photos from iPhone to USB? 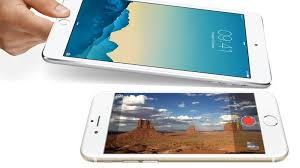 With its amazing built-in camera, people are very fond of taking photos with their iPhone. 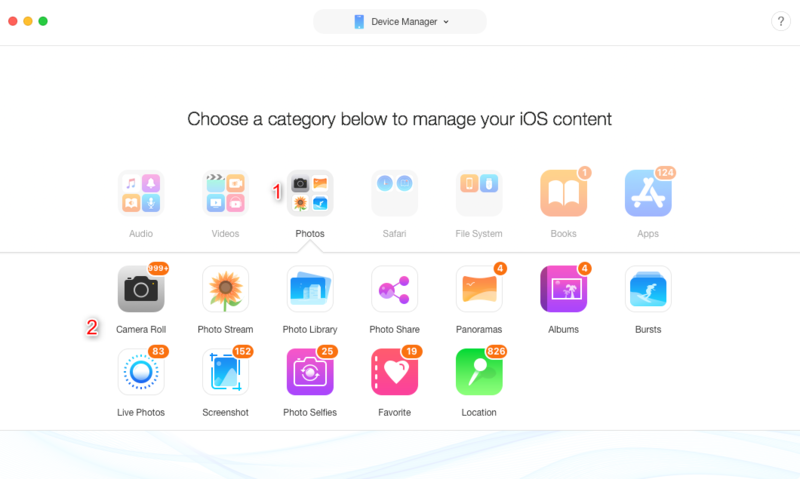 With time and use, photos become one of the biggest consumers of your limited iOS storage. 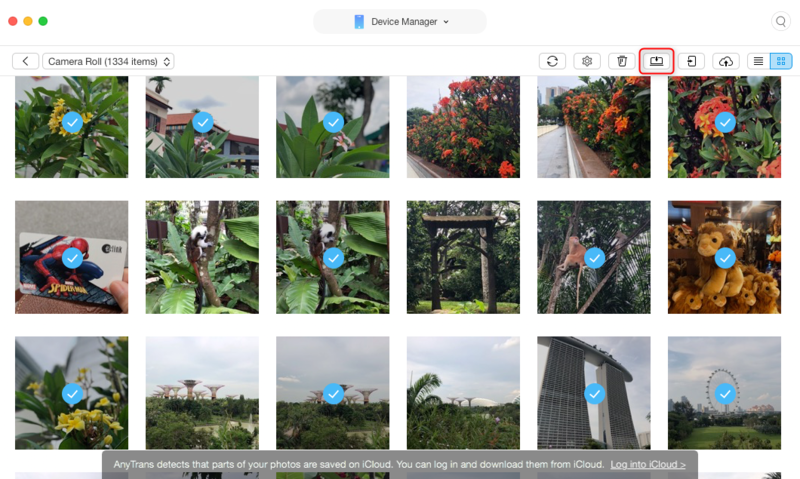 So you may want to save these photos from iPhone to SD card, or to a USB flash drive, and then delete them from your device to free up space. 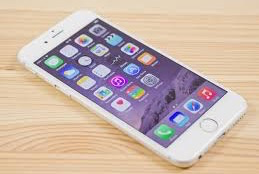 However, Apple offers no direct way for iOS users to transfer photos from iPhone to flash drive. Worry not, we have workarounds for that. 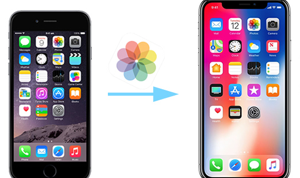 Here in the following guide, we will show you how to transfer photos from iPhone/iPad to USB flash drive directly, with one powerful iOS data transfer tool called AnyTrans for iOS. What’s more, two normal but complicated ways will also be shared here. Compared to the complicated steps of the two ways below, this method is much simpler, and have no limitation. With AnyTrans for iOS, just 1 click is needed to transfer photos from iPhone iPad to flash drive, to computer or to another iDevice. And below are its highlights on photos transferring from iPhone to USB flash drive. Labor-Saving & Time-Saving. 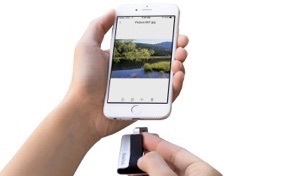 1 click, and only 43 SECONDS to transfer over 3000 photos from iPhone to flash drive. No Quality Loss. Keep the original picture quality, no need to worry about damaging the quality of the photos after transferring. No Photo Types Limits. 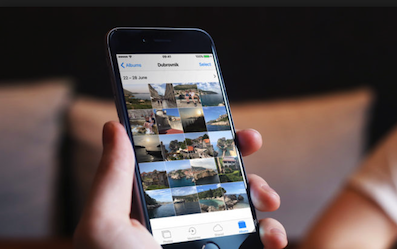 All types of photos and albums on your iPhone can be transferred: Camera Roll, iCloud Photo Library, Live Photos, Panoramas, Screenshots, Photo Share, Selfish, etc. More than Photos. 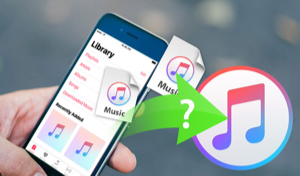 Besides photos, you can transfer almost all contents on iPhone/iPad to flash drive, including videos, music, contacts, messages, books, apps, etc. Now, Free Download AnyTrans for iOS on your computer firstly, and then follow the simple steps below to transfer photos from iPhone to flash drive directly. Step 1: Connect your iPhone and flash drive. Launch AnyTrans and connect your iPhone or iPad to computer with a USB cable > Connect your USB flash drive to your computer > Click . Step 2: Choose photos category to transfer. Click on Photos tab > Choose the photos you need from Camera Roll, Photo Stream, Photo Library, Photo Share, Album, Bursts, etc. Step 3: Transfer photos from iPhone to USB flash drive. Take Camera Roll as an example. Choose the photos you want > Click the To Computer button > Choose your USB flash drive to save the photos > Click Open button to start transferring photos to your flash drive. When there is no USB cable aside, you can choose AnyTrans app that supports transferring photos from iPhone/iPad to flash drive wirelessly. Before the detailed steps, connect your iPhone to a stable Wi-Fi. It can help you transfer files like music, video, documents from phone to computer and vice versa, or between two devices. 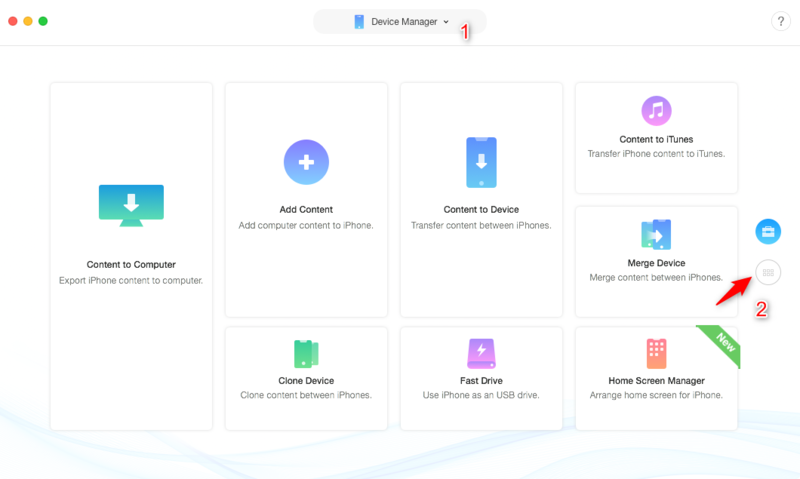 You just need to install it on your devices(both iOS and Android are compatible), then you can directly transfer files from one device to another wirelessly via this app. Step 1. Install AnyTrans app on your iPhone. Step 2. On your computer, enteranytrans.io in your browser, and you’ll see a QR code. Step 3. 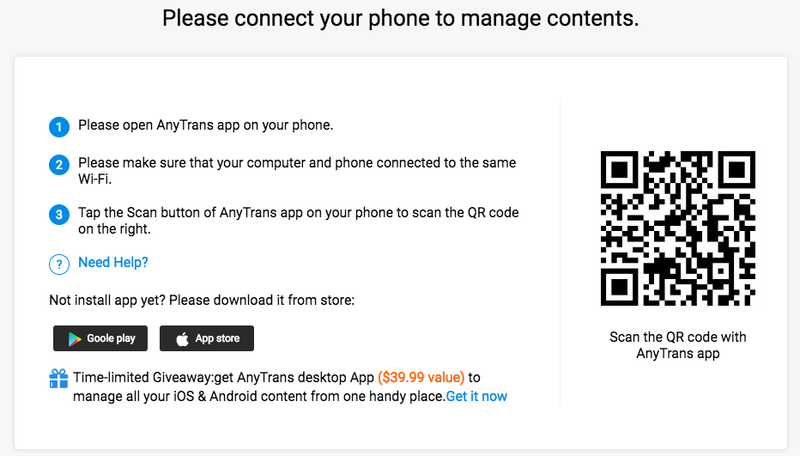 On your iPhone, open the AnyTrans app you just installed and tap on the Scan button on the top right corner to scan the QR code on your computer. Step 4. Then all your iPhone photos will show up on the computer. Select the photos you want to save to flash drive and click the “Download” button to start transferring. Then you need to move the photos to your flash drive. For Windows PC users, you can easily follow the steps to know how to transfer photos from iPhone to USB stick/memory stick simply. One thing you need to know is that you can only transfer photos on your iPhone. In addition, if you have enabled iCloud photos library on your iPhone, the photos saved in iCloud can’t be transferred to your flash drive. 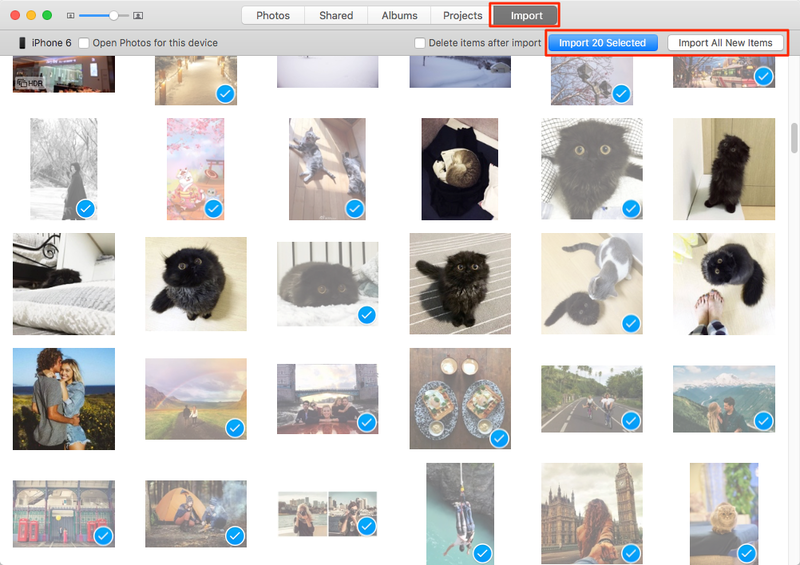 If you want to transfer or export all your iPhone photos, Method 1 can help you make it. Step 1: Connect iPhone to your PC. Connect your iPhone to the Windows computer via a USB cable > Then Open it on your PC as a portable device. 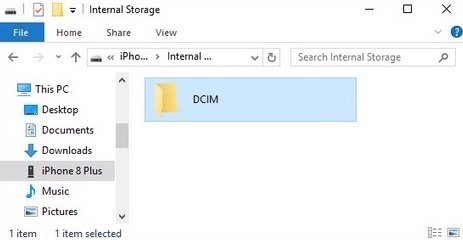 Click Internal Storage folder > Then choose the “DCIM” folder and find the photos you want to transfer. Step 3: Transfer photos from iphone to flash drive. Plug in your flash drive and make sure it has enough room for all your photo files > Select the photos you want to transfer from the “DCIM” folder of your iPhone > Copy and paste or drag and drop them to the folder in your flash drive. 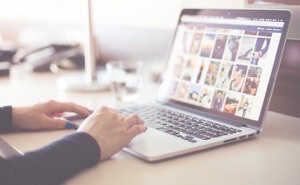 For Mac users, Photos app can be a good option for you to export photos from iPhone to flash drive on Mac computer, which is capable of transferring your iPhone photos to Mac computer. However, you have to aware that this app only supports transferring Camera Roll photos from iPhone to Mac. 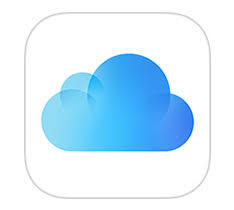 Other kinds of photos like iCloud sharing photos, iTunes synced photos can’t be exported to your Mac. Step 1: Connect iPhone to your Mac. 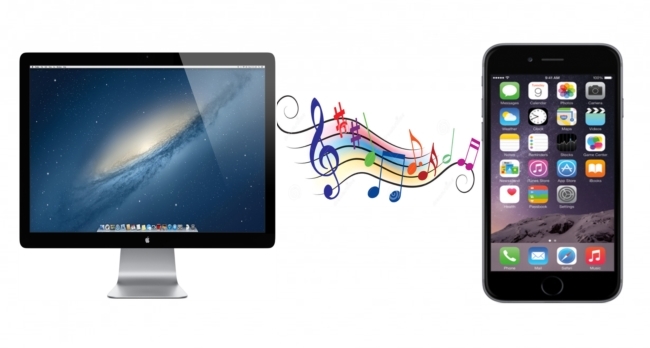 Connect your iPhone to Mac via a USB cable > Make sure that you have the latest version of iTunes on your Mac. Step 2: Transfer photos from iphone to Mac. 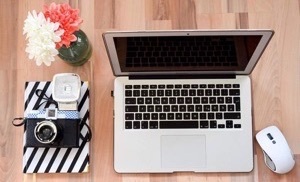 On your Mac, the Photos app shall open automatically. 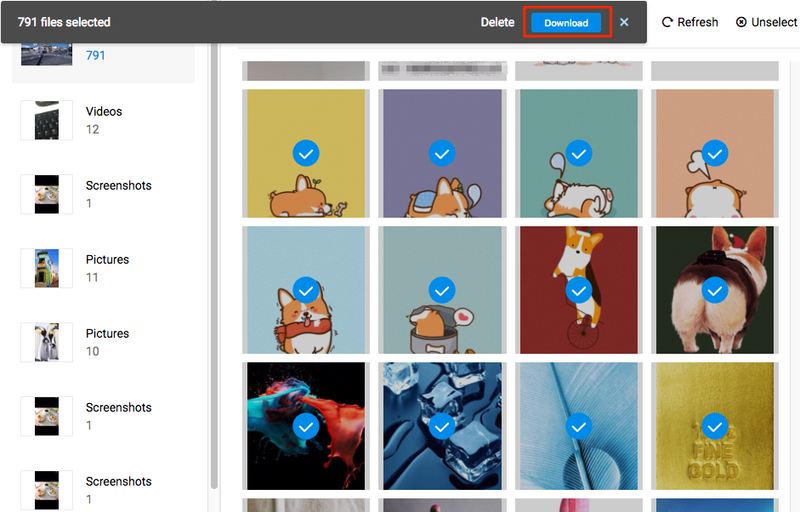 If it doesn’t, open the Photos app > Click the “Import” tab > Select photos you want to export, then click “Import Selected” or click “Import All New Photos” to transfer all your photos. Plug in your flash drive to the Mac > Select the imported photos in your Mac > Copy and paste them to the folder in your flash drive. Since iOS 11, Apple started using HEIC format for saving photos on iOS devices and Mac. However, it is not yet widely compatible. 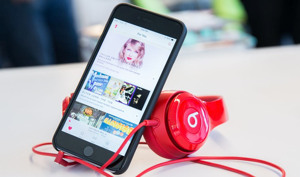 Recently, a lot of users reported that they can’t upload HEIC photos from iPhone to their Windows, and so does some Mac users. If you have this problem too, you can use free online HEIC-to-JPG conversion tool to change HEIC images into the commonly supported JPG format. 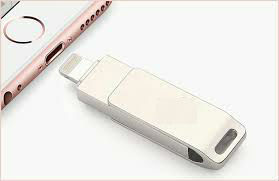 With the three methods above, you may have transferred pictures from iPhone to flash drive successfully. And just as you can see, the first method can be the most direct and quick way to finish the task.